To celebrate the release of Talk British To Me by Robin Bielman, Entangled authors are reading excerpts from their books in a British accent. 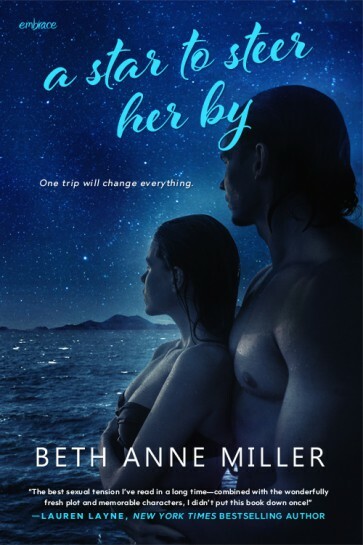 First up is Beth Anne Miller, author of A Star to Steer Her By! 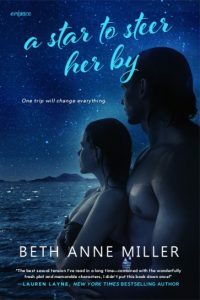 Be sure to add both Talk British To Me and A Star to Steer Her By to your TBR list! My love for the sea began when I became a scuba diver at age 14. That led me to a college semester at sea. I returned with fond memories of being on a schooner under full sail, less fond memories of hurling over the leeward rail on a daily basis, and a sailing bug I couldn’t quite shake. 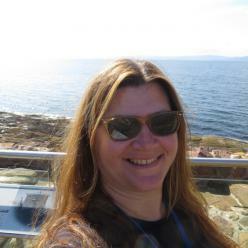 I also have a fascination for all things Scottish (including, but not limited to, men in kilts), which I explored with my first novel, INTO THE SCOTTISH MIST, and carried into my new novel, A STAR TO STEER HER BY (Entangled Embrace, March 2017). I’m a native New Yorker, and am always looking ahead to my next voyage, whether a short one on a dive boat or whale watch, or, with luck, a longer one on a tall ship. Susan Meier’s Ready to Talk Hot…Red-Hot…Bliss!